The Servoy platform has a plethora of build in features to make your life as a developer and devops engineer as easy as possible. All of this without limiting you to build, deploy and maintain the even most complex application. Find out more on our capabilities tour. 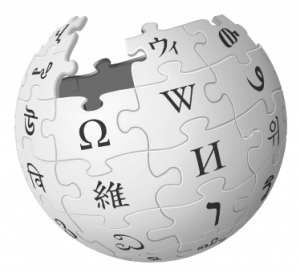 The Servoy wiki is a repository of knowledge that you can contribute to and learn from. Here you will find all the technical documentation: installation guidelines, API descriptions, best practices for implementations and more. Our Forum is available to registered users, visit the Servoy Forum. The vibrant community and Servoy staff typically post replies within a few hours. Non-critical bugs, can be posted by registered users in the “Issues and Bugs” section of the Servoy Forum. Version control is the only reasonable way to keep track of changes in source code.Find the latest Servoy source code on GitHub. Servoy University is open twenty-four seven! You can create your free account and watch all of the free videos. When you are ready for more, you can easily upgrade your account online. After upgrading you can watch all of the premium Developer Series videos. Servoy Forge is a community-led platform to share open source Servoy projects. Join the growing Servoy community and share your project today! Or have a look and download some cool Servoy projects.